When she was nine years old, Sharon Sedgeworth was thrust onto the stage to play the piano while accompanying a massive choir performing at the Lambton County Music Festival. “I said, ‘I can’t do that’ and (my teacher) said, ‘Oh yes you can,’” she recalled. For her and tens of thousands of other young students of music, the 90-year-old festival has been a rite-of-passage. “I think it’s important that they do go out there and really show their gifts and talents – and their hard work, because it is hard work,” said Sedgeworth, who today is a semi-retired piano teacher with 18 students in this year’s festival. High schools and church halls will ring with the sound of music when the festival returns April 22 and runs to May 3. 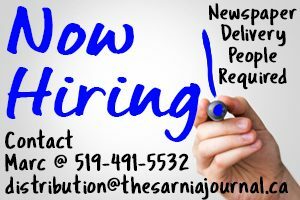 Performances take place at Dunlop and Grace United churches, St. Giles Presbyterian Church, Sarnia Library and St. Patrick’s high school. Categories cover a range of music from piano, strings, instrumental, choral and choirs, and competitors range in age from seven to 30. There is no admission charge to watch but donations are appreciated. A special ‘Stars of the Festival’ concert will be held May 14 at Grace United Church, when competition winners will return to the stage, joined by Festival alumni. 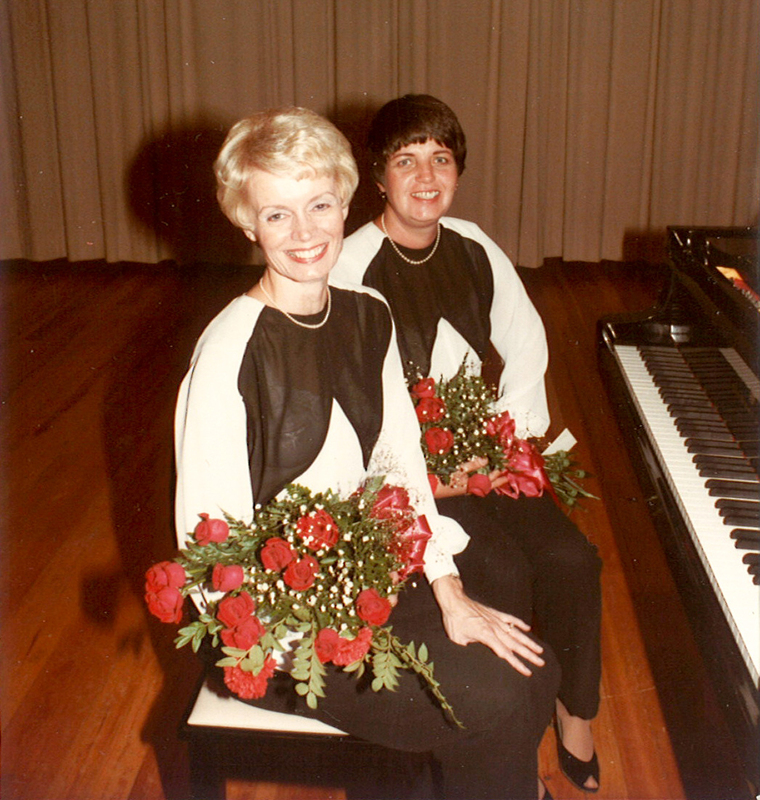 Sedgeworth herself will perform a piano duet, Slavonic Dance, with Dorothy Miller. She originally performed the piece more than 35 years ago with former Sarnia-Lambton music teacher Jo Anne Thornton. Lambton’s is longest running music festival in Canada with no outside funding, relying entirely on personal and corporate donations. This year’s event has more than 400 entries involving 1,250 musicians and kept on track by 80 volunteers. Organizer Judy Inch said the performances are a good barometer of future talent. Countless competitors have gone on to musical careers as performing artists and teachers, here and abroad. “We have people that are professors… who still have students in the festival. Many of our high school band teachers and performers, who work in the symphony, have a number of students who are still performing (at the festival),” said Inch, who’s been involved for nearly 50 years. Sedgeworth said the priority placed on sports has resulted in an overall decline in music interest. And as school music programs shrink, the festival becomes all that more important, she said. INFO: Admission is free, but donations are appreciated. The Stars of the Festival concert is on May 14 at Grace United Church. Admission $5. For more visit http://www.lambtonmusicfest.org.